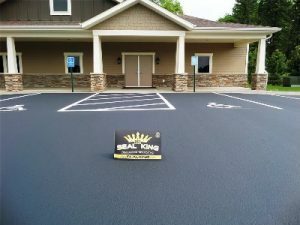 The team at Seal King often works with local homeowners and business owners whose driveways, parking lots, and other black top surfaces need repair but do not necessarily need a complete overlay. 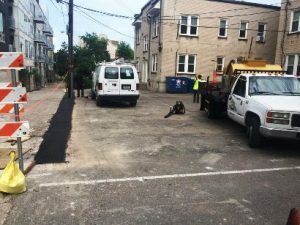 And no matter who we work with, we offer the benefit of our years of experience and the expertise we have obtained in knowledge of blacktop repair. 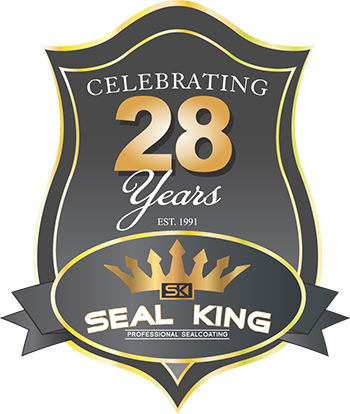 No other company takes pride in what they do like the Franchisee’s at Seal King. Starting with the detailed process used to prep the driveway or parking lot all the way to the “Hot Sealer” that is applied to your asphalt. 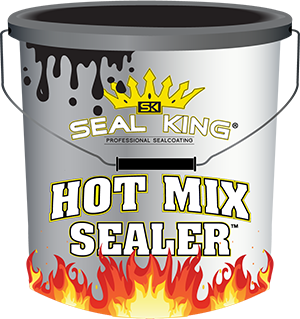 Seal King Professional Seal Coating is Wisconsin’s answer to asphalt repair problem. 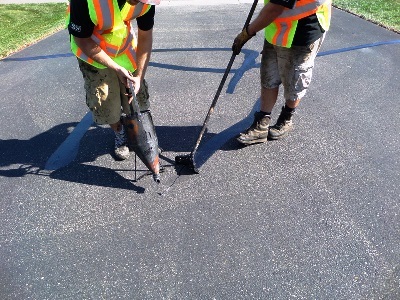 Our technicians are trained in both the art and science of asphalt repair. 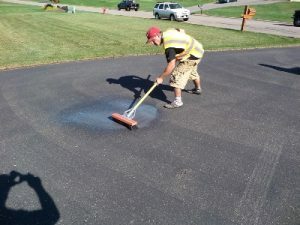 If your driveway or business parking lot has been ravaged by the weather and has potholes that pose problems for automobiles, your need for asphalt repair sealcoating services may be acute. Have you noticed a few of your customers or clients complaining recently about the vehicle damage caused by your poorly functioning commercial parking lot? As a business owner, the last thing that you want to happen is to have your client or customer damage their vehicle before they ever step foot in your building. 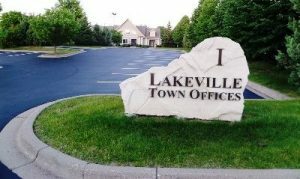 Chances are the meeting you had planned will not go as well if they inadvertently run over a pothole when trying to park their vehicle in your commercial parking lot. Rather than ignoring these complaints, it is time for you to do something about these parking lot issues that you are dealing with. What Purpose Does Sealcoating Serve? People often think of sealcoating as providing an asphalt black appearance, or that it’s a quick solution to fixing damaged pavement. Sealcoating can’t fix any structural damage that pavement may have, though its application can help good pavement remain smooth and sound. Sealcoating gives asphalt that nice black color, appearing to be new asphalt, and can help your business or home look outstanding.